Gonadotropin-releasing hormone (GnRH) agonists – These drugs stop the menstrual cycle and can shrink fibroids. They sometimes are used before surgery to reduce the risk of bleeding. Because GnRH agonists have many side effects, they are used only for short periods (less than 6 months). After a woman stops taking a GnRH agonist, her fibroids usually return to their previous size. Progestin – releasing intrauterine device – This option is for women with fibroids that do not distort the inside of the uterus. 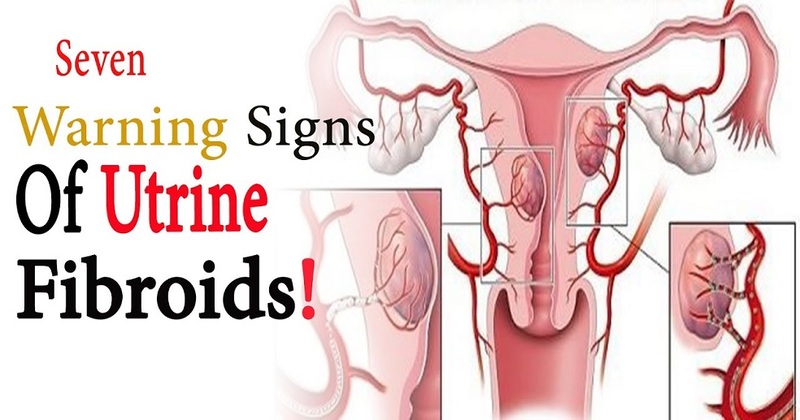 It reduces heavy and painful bleeding but does not treat the fibroids themselves. Hysteroscopy – This technique is used to remove fibroids that protrude into the cavity of the uterus. A resectoscope is inserted through the hysteroscope. The resectoscope destroys fibroids with electricity or a laser beam. Although it cannot remove fibroids deep in the walls of the uterus, it often can control the bleeding these fibroids cause. Hysteroscopy often can be performed as an outpatient procedure (you do not have to stay overnight in the hospital). Endometrial ablation – This procedure destroys the lining of the uterus. It is used to treat women with small fibroids (less than 3 centimeters). There are several ways to perform endometrial ablation. Uterine artery embolization (UAE) – In this procedure, tiny particles (about the size of grains of sand) are injected into the blood vessels that lead to the uterus. The particles cut off the blood flow to the fibroid and cause it to shrink. UAE can be performed as an outpatient procedure in most cases. Magnetic resonance imaging-guided ultrasound surgery – In this new approach, ultrasound waves are used to destroy fibroids. 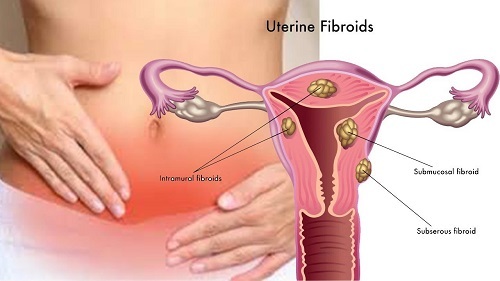 The waves are directed at the fibroids through the skin with the help of magnetic resonance imaging. Studies show that women have improved symptoms up to 1 year after having the procedure. Whether this approach provides long-term relief is currently being studied.